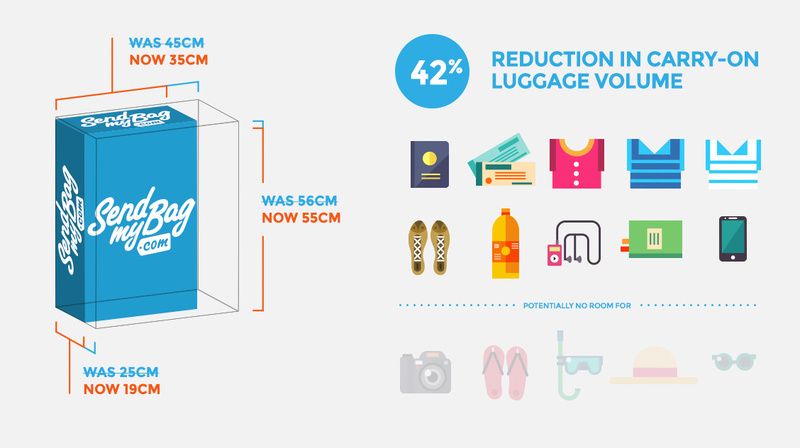 Update - After an "intense" response IATA has scrapped it's recommendations to reduce the recommend cabin baggage allowance by almost half. Their recommendations already had the support of a number of major airlines and with airline overhead lockers at bursting point, we'll see how long it takes for charges to become the mechanism to dissuade the larger carry-ons. 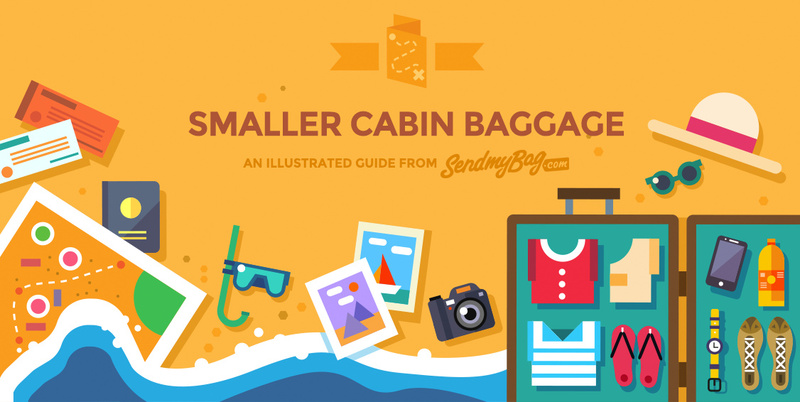 Wondering what the hand baggage allowance is for your next flight? Find out more on our airline information pages.